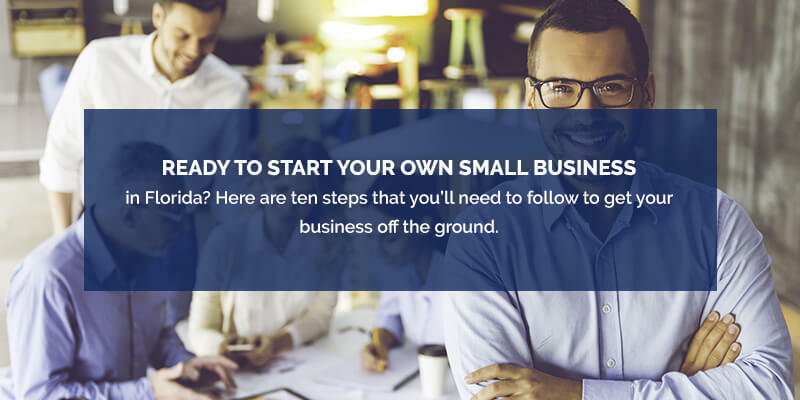 Ready to start your own small business in Florida? Here are ten steps that you’ll need to follow to get your business off the ground. Create a business plan. You can’t start a business if you don’t know where it’s going. A business plan will help you outline everything you need. Settle on a name and create your branding. Once you’ve decided what to call your business, you need a logo to put on your banners, business cards, and other items. Find an attorney and an accountant to work with. 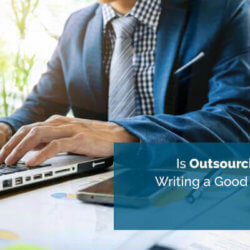 These experts will advise you on what type of business to create and help you nail down the finances. File the correct paperwork needed to incorporate as a business or to form an LLC. Contact your Secretary of State’s office for information on what you need to do. Your attorney will also help you with this step. 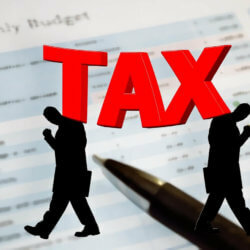 File for all of the needed tax identification numbers, permits, licenses, and any other paperwork you need. 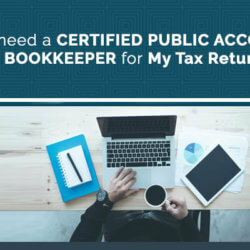 You will need to register as a business with the federal government and receive a Federal Tax Identification Number, aka a FEIN. Purchase business insurance and any other specialty insurance your industry requires. Companies in construction, for example, will need additional insurance policies. Get a business bank account at a local bank. You’ll need to provide some basic information about your business and have a starting deposit ready. Consider applying for a business loan to provide startup capital if you don’t have other funding options. 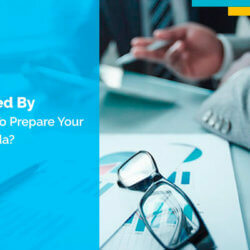 Your accountant can help you prepare the documents necessary. You may also want to look for small business grants to apply for. Apply for a line of credit for your business. 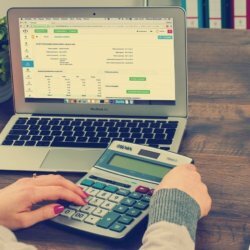 This can also help cover some of your startup costs and starts establishing a credit history for your business. Find your business location. This can be at home if you’re a home-based company, but you could also look at leasing office space. Request a Quote or Schedule a Free Consultation.